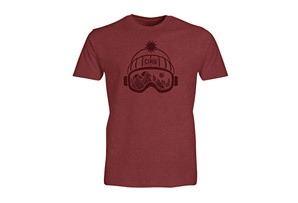 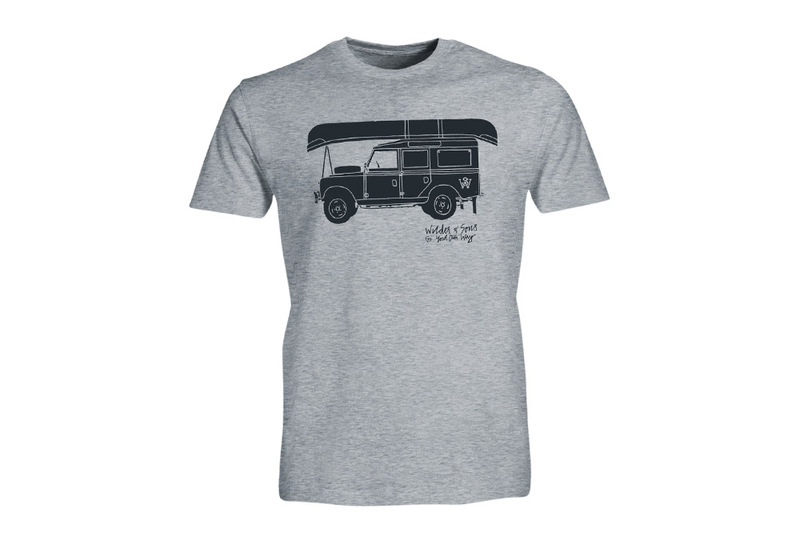 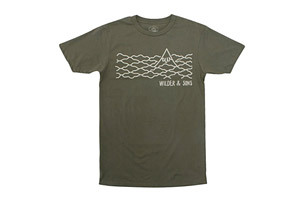 Forge your own path by land or water in this soft tee with an adventurous vibe. 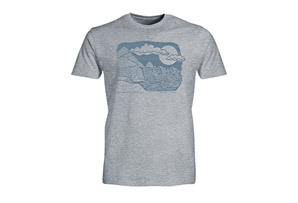 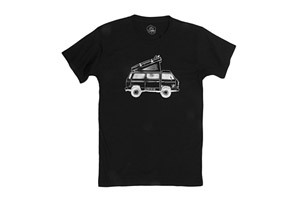 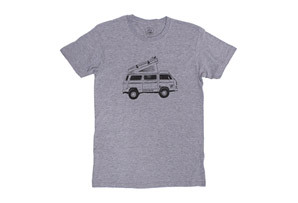 Made of cotton fabric and design with a long, slim fit, this tee wears comfortably all day. 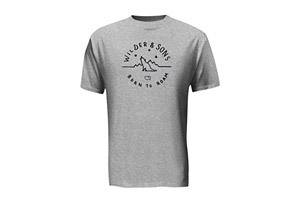 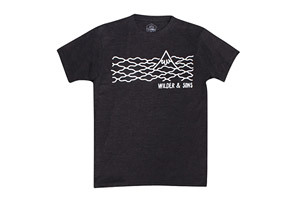 This crew neck features a Wilder & Sons "Go Your Own Way" printed logo on the front chest, and a small woven label.